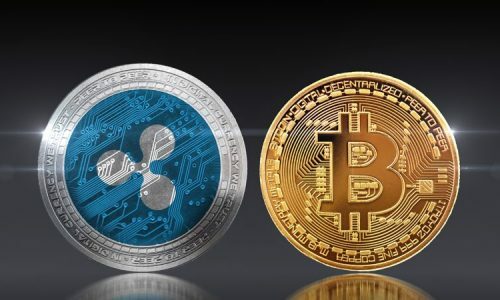 In the cryptocurrency space, ICOs (also known as Initial Coin offerings) is an equivalent of IPOs (Initial Public Offerings) in the world of mainstream investment. It functions as a fundraiser which takes-off when a company (especially startups) needs to create an app, a coin or a digital service with links to the blockchain. To further explain, Initial Coin Offerings (ICOs) is a technology where investors, as well as cryptocurrency enthusiasts, leverage on crowdfunding to raise massive funds. What happens is that investors who have interest buy into the ICO with already existing digital tokens or with fiat. In exchange, investors receive a new cryptocurrency token specific to the ICO with the future expectations that the token will enhance in value providing them with a stellar IRO (return on investment). The predominant gain in ICOs was evident in 2017 and it was not in doubt that 2018 was going to be better. More groundbreaking achievements were recorded with the projects on ICOs showing doubled tally when compared to what was realized in 2017. The wave that ICOs made in 2018 definitely crossed over to 2019 but the big question is which ICOs are best for 2019. You can read on to get the list. NXT comes with an Initial Coin Offering price of $0.000017 with a record of $1.7 as its all-time high price and current return on investment pegged at 600,000%. On the Coinmarketcap, it ranked #102. 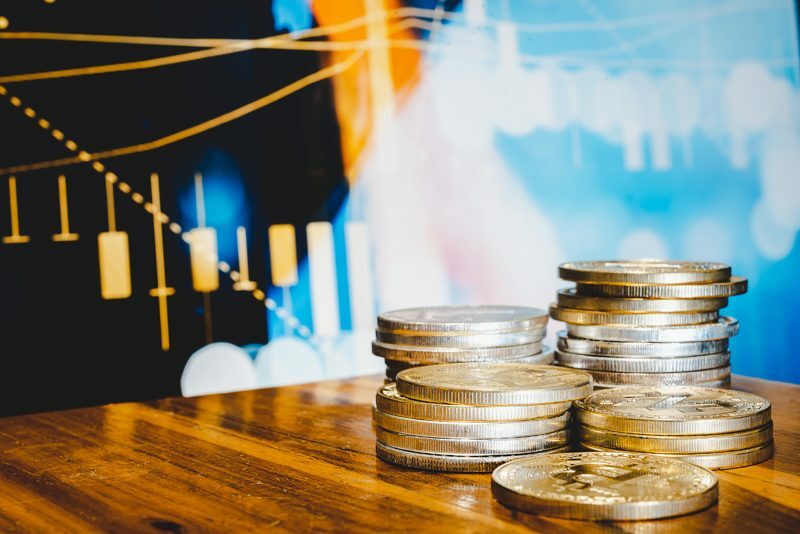 The development of the platform took place in 2013 with the main focus of offering financial services on the blockchain. With time, NXT hosted an Initial Coin Offering, developing a decentralized apps’ development platform. The network encompasses a cryptocurrency, a voting mechanism, a decentralized exchange as well as a messaging application. Only the sum of $16,800 was realized from its ICO, but investor’s funds have recorded an IRO of 50,000 on a yearly basis since 2013. With ICO value of $0.63 and current return on Investment of 225,000%. IOTA has been successful in positioning itself as the crypto network for the Internet of Things (IoT). Its major focus is to improve our connection with Internet-connected gadgets as well as devices like; CCTV cameras, refrigerators, televisions and cars by relay transactions and communications through a distributed network. It comes with fast and secure zero-fee payments which have gained a lot of attention thanks to the growth of the IoT network. During its 2015 ICO, participating investors experienced over 100% return on investment within a few months before the value skyrocketed to its current prices. This coin has an ICO value of $0.311 with an all-time high price of $1,420 and current return on investment at 150,000%. Ethereum is regarded as the biggest blockchain platform available for building decentralized applications. Four years ago, it was just an idea promoted as a crowdsale. Through the joint efforts of investors, the network was able to raise a total of $15 million and in return, the investors currently enjoy an IRO of over 160%. The platform pioneered the very idea of leveraging on smart contracts to achieve trustless and secure transactions. 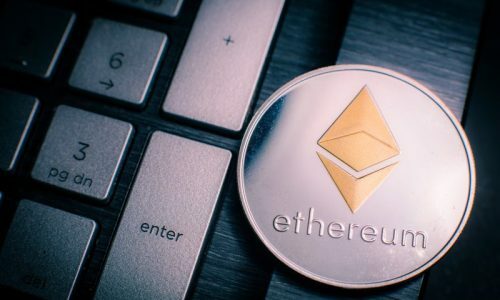 Ethereum combined its decentralized apps platforms and smart contracts to aid in popularizing Initial Coin Offerings and thus enlarge their adoption among investors in altcoin. NEO comes with an ICO value of $0.032, $180 as an all-time high price and ROI pegged at 100,000%. Rightly nicknamed the Chinese Ethereum as it happens to be the most popular and most successful China-based cryptocurrency network. 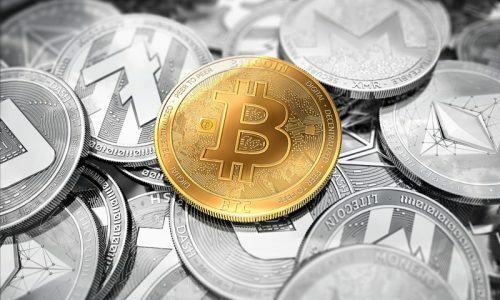 Its inaugural year was the same as Ethereum, but its popularity grew very fast after it earned the backing of Microsoft as well as the Chinese government. It functions like Ethereum in the sense that it is also a blockchain platform that can be successfully employed in creating decentralized applications which are enabled by digital tokens as well as smart contracts. The ICO value of Stratis is $0.007, $21, an all-time high and latest return on investment of 40,000%. Stratis is viewed as another strong contender with Ethereum, the only difference is that it equips developers with a toolkit that supports common programming languages like NET framework as well as C#. On the other hand, Ethereum supports an uncommon language called Solidity. Right from inception, ICO on Stratis was a massive success and in half a year, its investors were enjoying ROI above 1000 percent. The Ark price of ICO is $0.01 with $10 with an all-time high price and latest ROI of 12,000%. The Ark cryptocurrency network is specifically designed for efficiency and to seamlessly integrate with other blockchain projects. Their team of developers was sourced from 11 countries worldwide. And their network made the record as the most successful ICOs of all time with the ranking of #70 on Coinmarketcap. Spectrecoin has an ICO value of 0.001, $5.51 with an all-time high and current ROI of 51,000%. Through its staking service and privacy features investors can earn as much as 5% as passive income on a yearly basis, and this has placed Spectrecoin (XSPEC) among the top 10 ICOs. It is a privacy coin with the advantage of low fees, anonymous transaction, and speed (30 seconds). It protects people’s transactional details through a combination of Tor integration and ring signatures. But if Tor is not available, a unique OBFS4 bridge support can suffice. Though many believe it to be a scam because of the low market capitalization it currently has which is pegged at $6.5 million. There are many who think that the success of (XSPEC) is not very convincing but it comes with a lot of potentials. The Lisk token was relatively unpopular in early 2016 when it was sold for $0.076, raising 14,000 BTC. The story was different by April; Lisk was already on the crypto exchanges with the value of $1.33 which is 10,000% higher than the ICO value. Their investors earned a return on investment pegged at 190,000%.